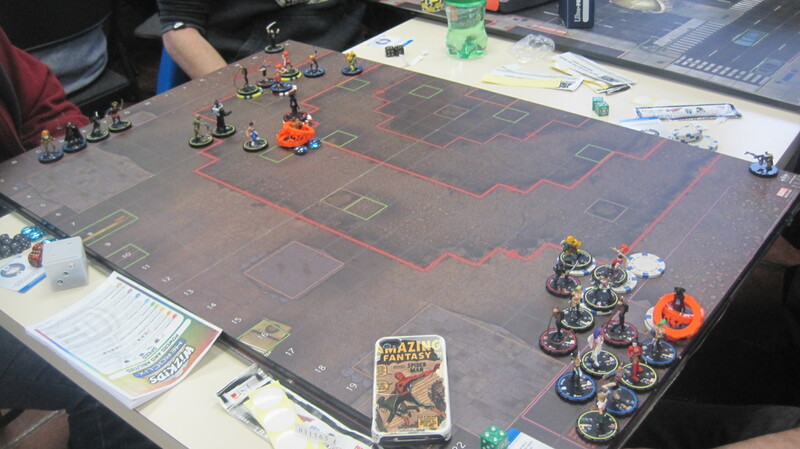 This past weekend for the first time in Eastern Canada there was an ROC Super Qualifier held at the Ambassador Golf Club in Windsor Ontario, ran and organized by Dan Upham. 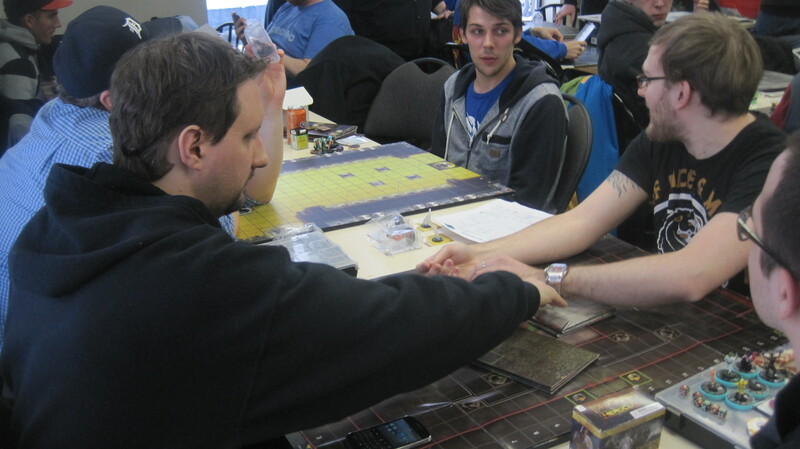 Married with Clix had the privilege of attending – Jason competed while Amber acted as ‘Head’ Judge. 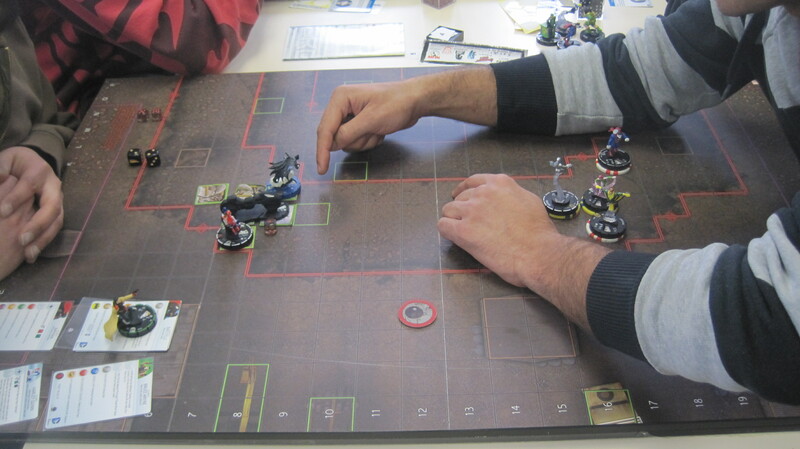 Here is the final game of the main event – Patrick Yapjoco vs Tim Bold. 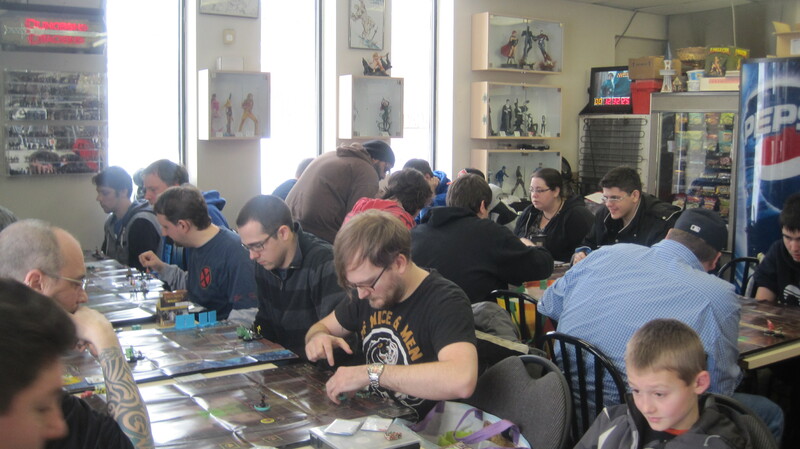 In our first event at the Comic Warehouse in Brampton, Amber and Jason took it upon themselves to run an ROC Win-A-Map tournament to serve as a feeder event for the ROC Eastern Canada Super Qualifier. First place in addition to the standard Win-A-Map prizes, Winner received free entry into the ROC in Windsor and a few extras courtesy of Jason and Amber. 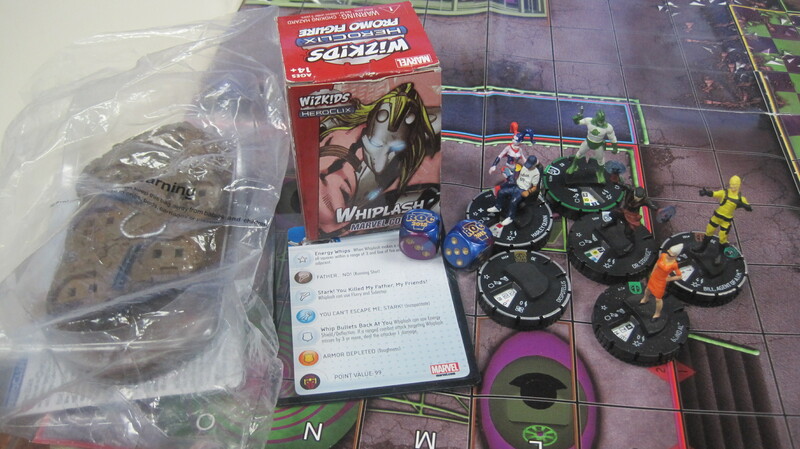 The weather was somewhat rough, but are you really going to stop us from braving the snow to heroclix? Action from the early rounds! 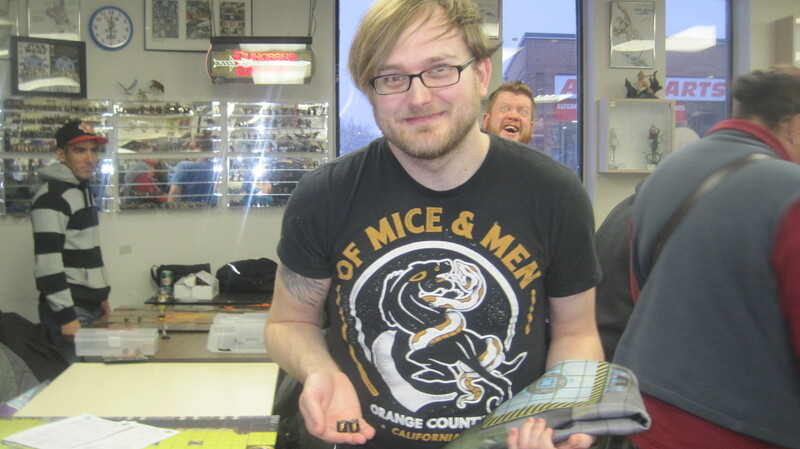 Rory Ruud winner of the the First ROC Win-A-Map at the Comic Warehouse, GOD DAMMIT MIKE PAYNE STOP PHOTO BOMBING ALL OUR WINNER PICS!!!!!! Rory’s team pictured next to some of his prizing! 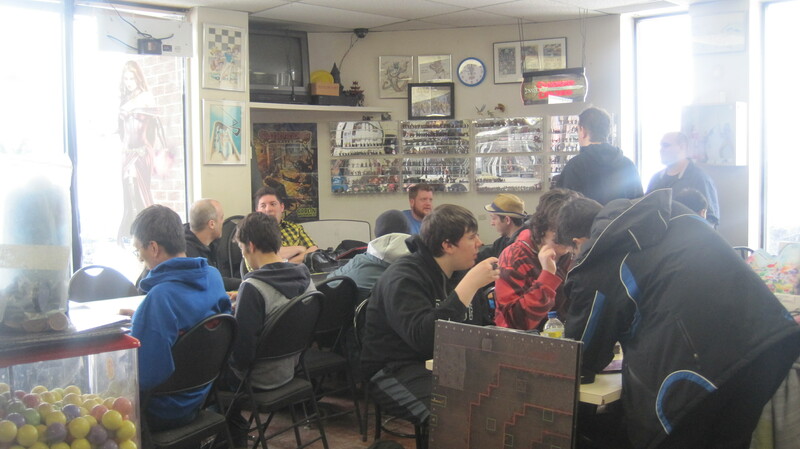 We would to take a chance to thank the Comic Warehouse for providing a wonderful friendly venue for the event as well as for staying open just a little extra to accommodate the event, and to all the players who came out to play. We’ve had a great positive response from all the players who came out. What are those old packs that are being opened???? 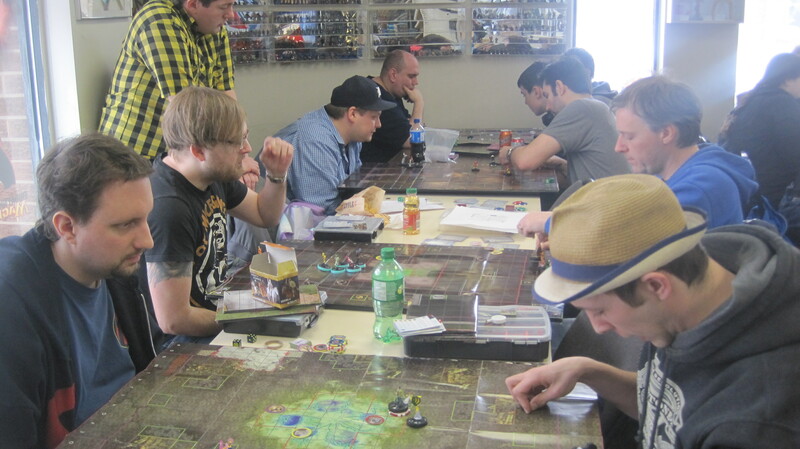 Indy Clix Battle Royale????? MADNESS!!!!! Didn’t make the top 8? What do you do? PRACTICE MORE! 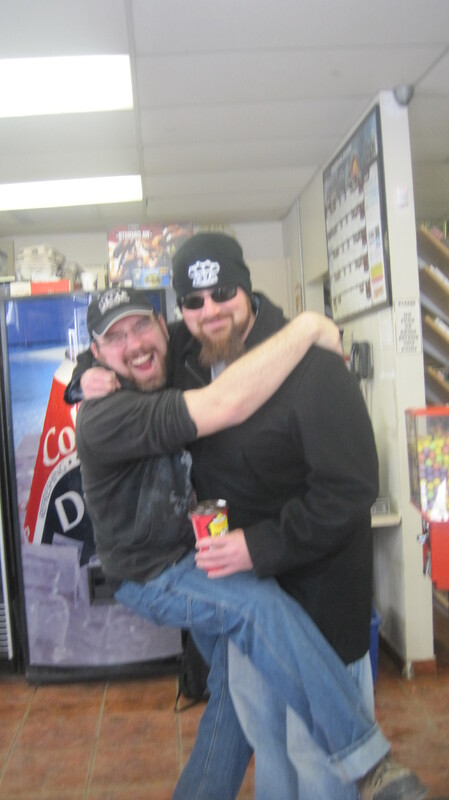 Jason’s friend Chris (a regular at the Married with Clix table game), dropped by for a visit! 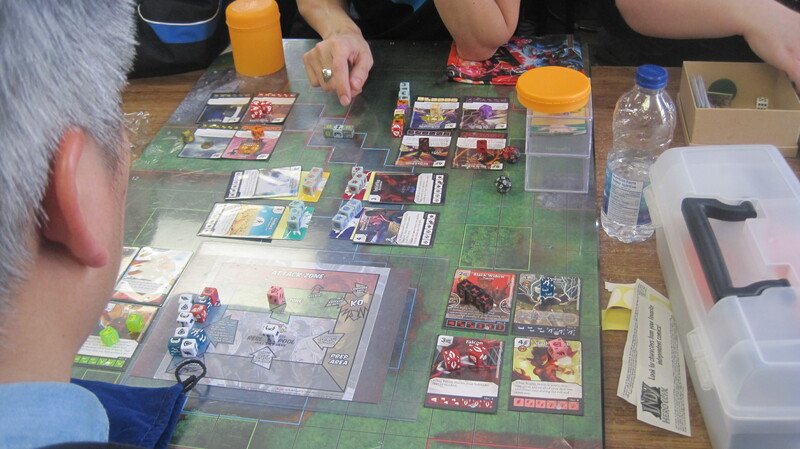 A Dice Masters game broke out even! 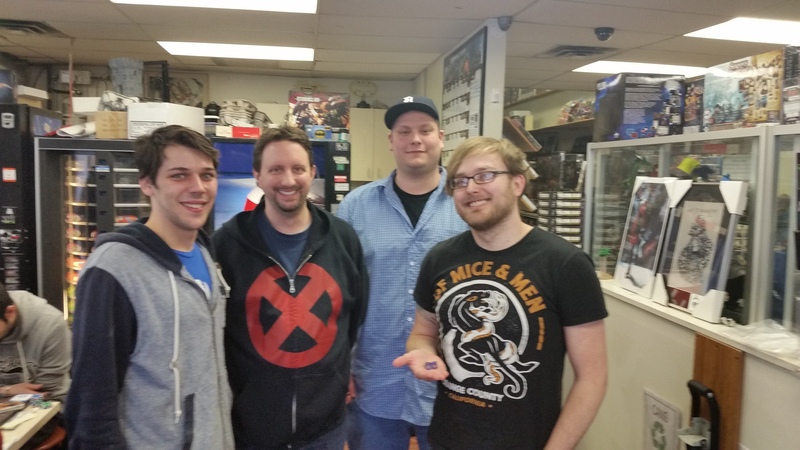 Of course never forget to check out the Comic Warehouse at 20 Strathearn Avenue in Brampton. 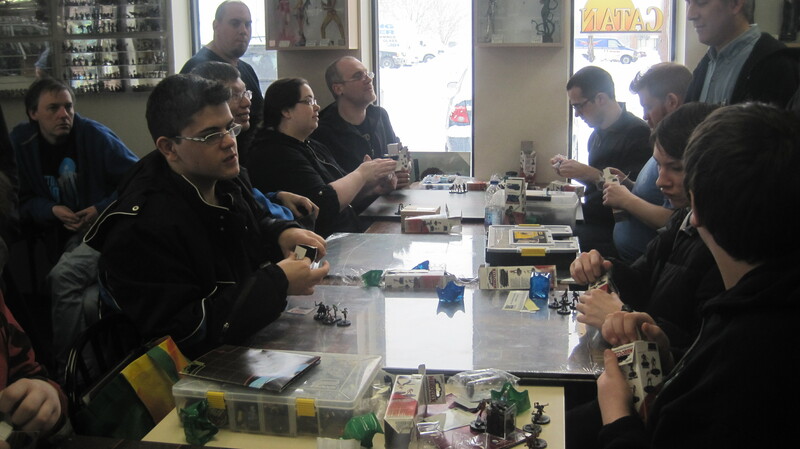 A great place to play Heroclix every Saturday at 1:00pm! 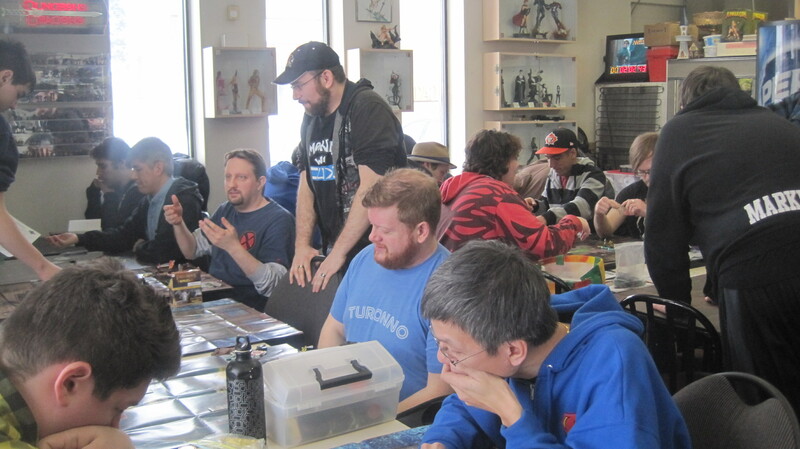 On this week’s Meta Lab Jason talks with Howard Brock, Director of the Realms Open Championship about the history of the events, it’s current state and what the future holds for it.